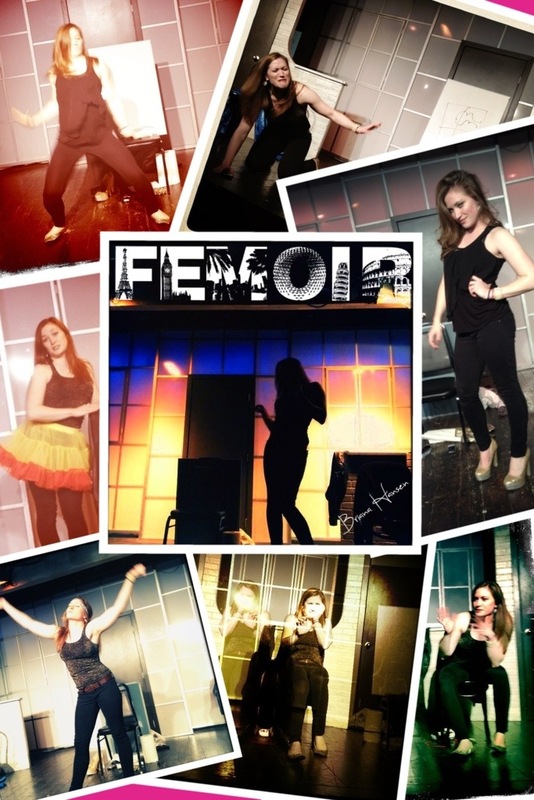 Thank you to everyone who made the first run of Femoir 2013 such a success! Second City Hollywood was a great and gracious host to a very fun and very wacky and very successful version of Femoir and I couldn’t be more grateful and proud to have this show live again! Day 67. “The truth of the matter is...” 🎥 . Brain not working so went back to my roots with some comedic improvisation. Enjoy most of this nonsensical “inspirational speech” that uses gestures over words and feels like it’s really thoughtful but honestly ain’t sayin 💩.